The basic woodwork is finished. Now it’s time for the primer and cabinets. 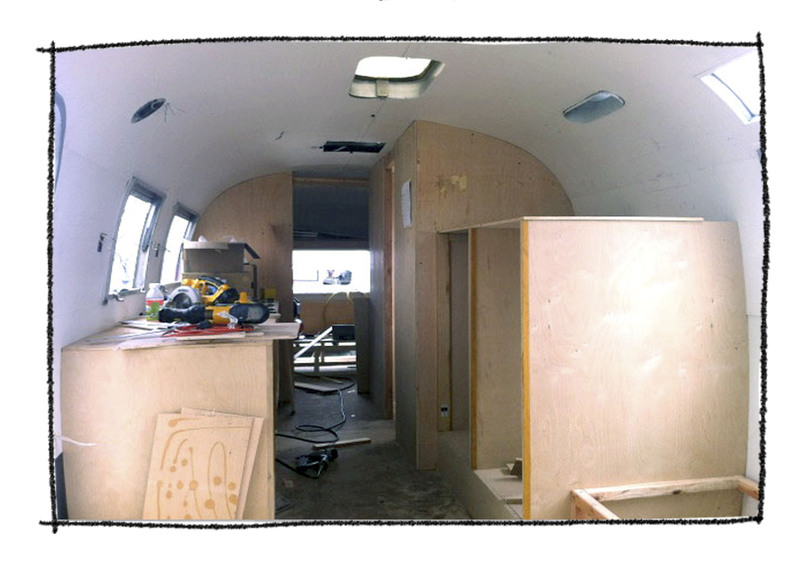 Its a little bit darker than we’d like, so we’ve decided to install two skylights to maximise the natural light.